1 sc in the next 10 sts, sl st to join. 1 hdc in the next 13 sc, sl st into ch1 at the beg of the round. 1 hdc in the next 13 hdc, sl st into ch 1 at the beg of the round. 1sc in th next 12 hdc sl st to join. Ch 10, sc in 2nd ch from hook, 1 hdc in the next 8 sts, ch1, 1 fphdc in the next 8 hdc, ch 3 sl st to join. Finally, Sew the strap right next to the 1st fphdc, end off. To sew the button on count 3 sc after last fphdc, finish off. 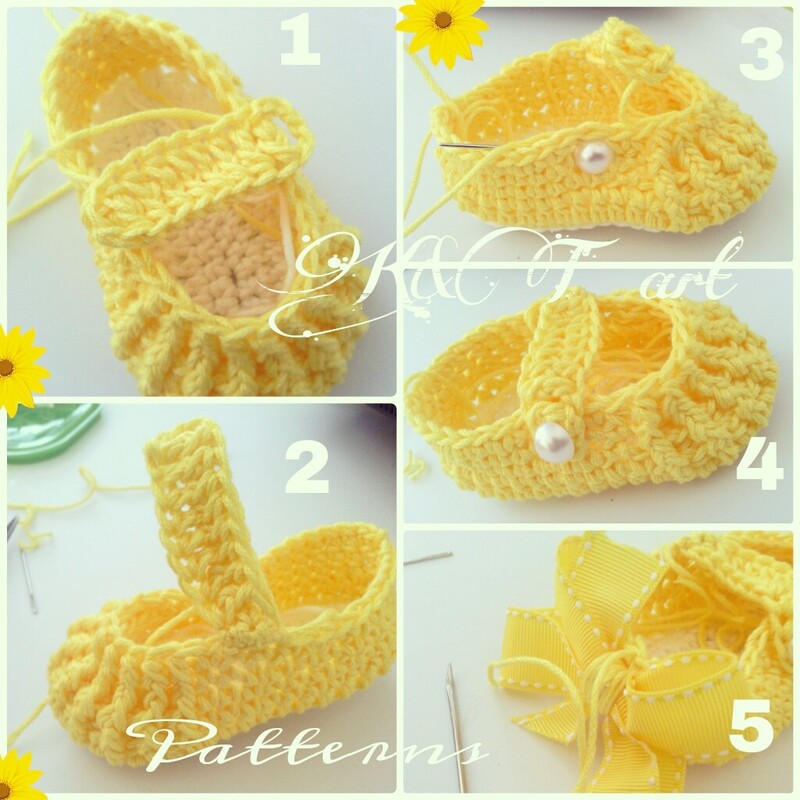 Last but not least sew the bow on the back of the little shoe.Finish off and weave in all ends. I love these little shoes!!!! Thank you soooo much for the tutorial and pattern! after 2 rows of 17 fphdc and bphdc, i just did 9 rows of fphdc (reducing every second stitch). These are the cutest ones I've seen but I don't understand after row 2 also. I would really love to try and make these and would like a more detail of the pattern or a diagram. THEN, here is how I decreased the 17 to 9 (honestly didn't count but it should give you 8 or 9) - do your fpdc in the first stitch, DO NOT COMPLETE THE STITCH - leave 2 loops on your hook; now begin the next stitch, which is a bpdc and complete, pulling yarn through 2 the first time, then the final loops on the next pull. 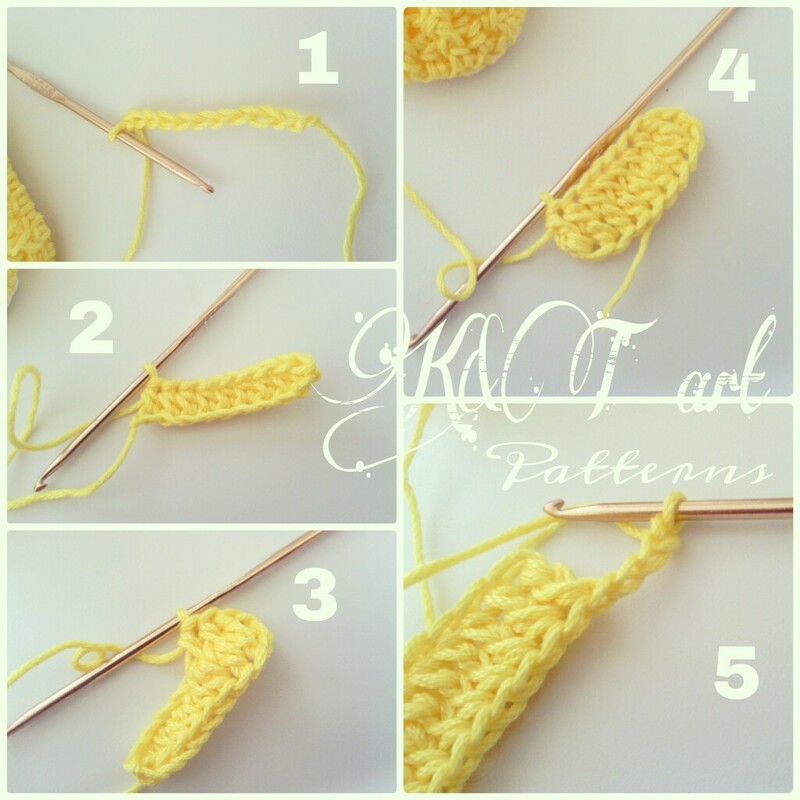 In doing this, you are combining one fpdc and one bpdc into one stitch in the following row and the stitch pattern remains the same. I did that through all of the fpdc and bpdc stitches, then did two more single chain decrease stitches and single crocheted to the end. I plan to finish differently as well, incorporating the strap into the next row. 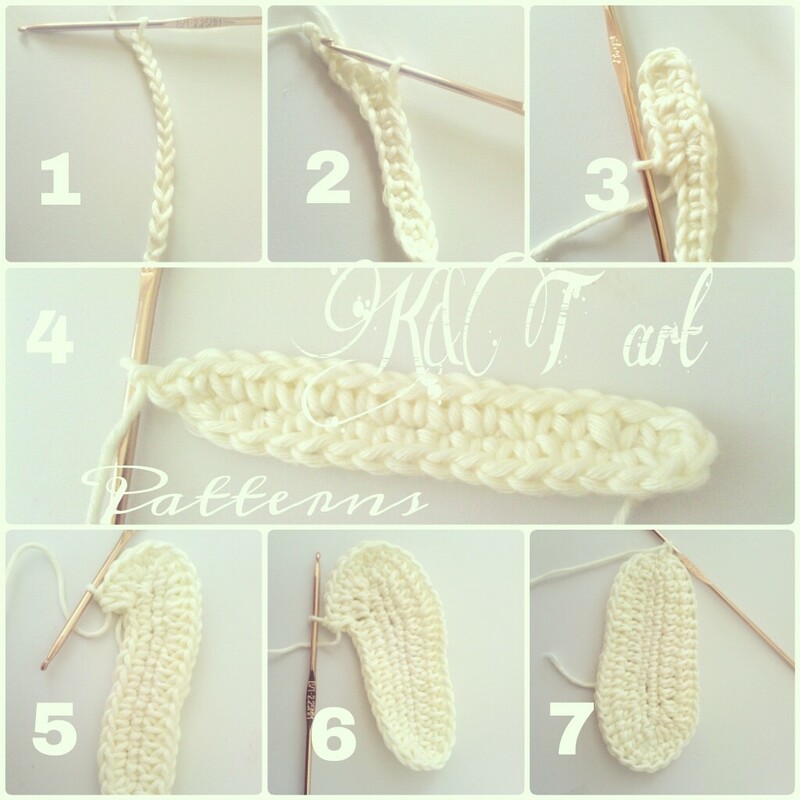 For one side, you will single crochet 8. Chain 12 stitches and do a single chain in the 6th stitch from the hook (vary depending on your button size). Single crochet back down to the shoe and single crochet into the next stitch. From there, I did a single crochet decrease and a single crochet, did my fpdc and bpdc stitches in the ones previous, then a single crochet, single crochet decrease and single crocheted back to the beginning. I am happy with how it looks. You don't "notice" the decreases in the fpdc area really and the shoe is pulled in tight across the top. I forgot to say, obviously for the other shoe, you will do all of your single crochet stitches on the approaching side, then you will do the reverse on the opposite side - so you will finish your fpdc/bpdc stitches, single crochet one, do one single crochet decrease, chain 12 and make your strap as before, hook it to the shoe with a single crochet and single crochet to the end. 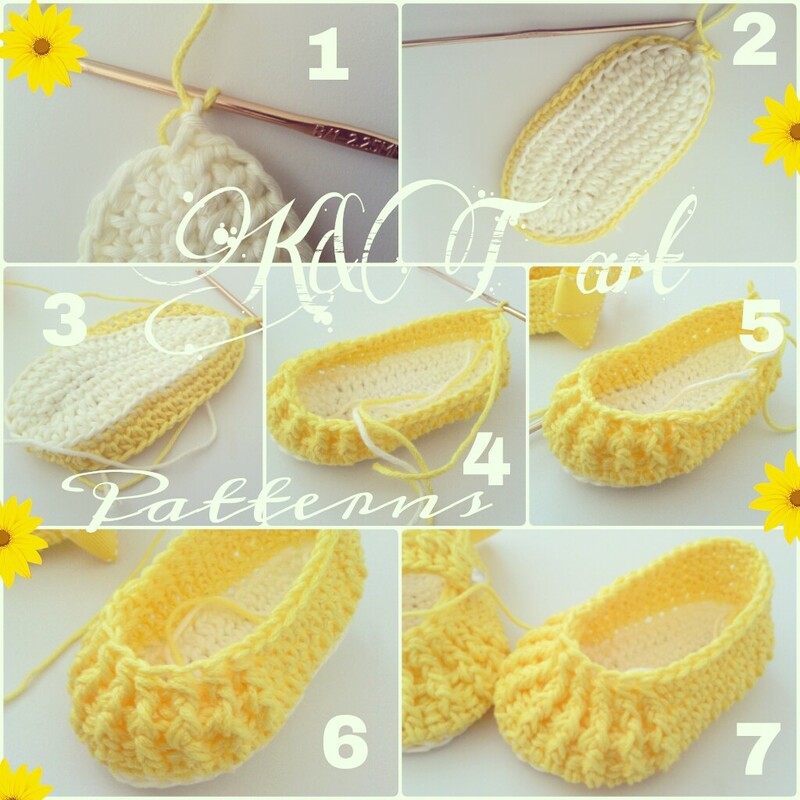 I did a final slip stitch on each shoe also. 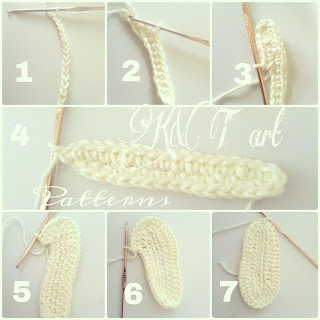 Thanks, Kirbie Earley, for these hints on the rows many people seem to having difficulty with re the pattern instructions. Thank goodness someone else is besides me. 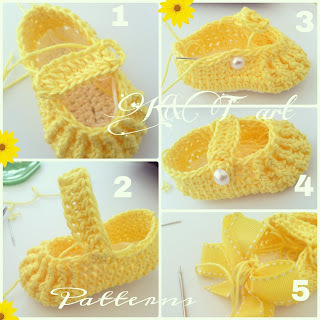 I'll give this a try over the next couple of days as I love these little shoes and I want them to go with a little receiving baby blanket and hat I have made for my gifting box. Need to finish them by the end of the month. Wow these are so beautiful and cute. The color is simply amazing. 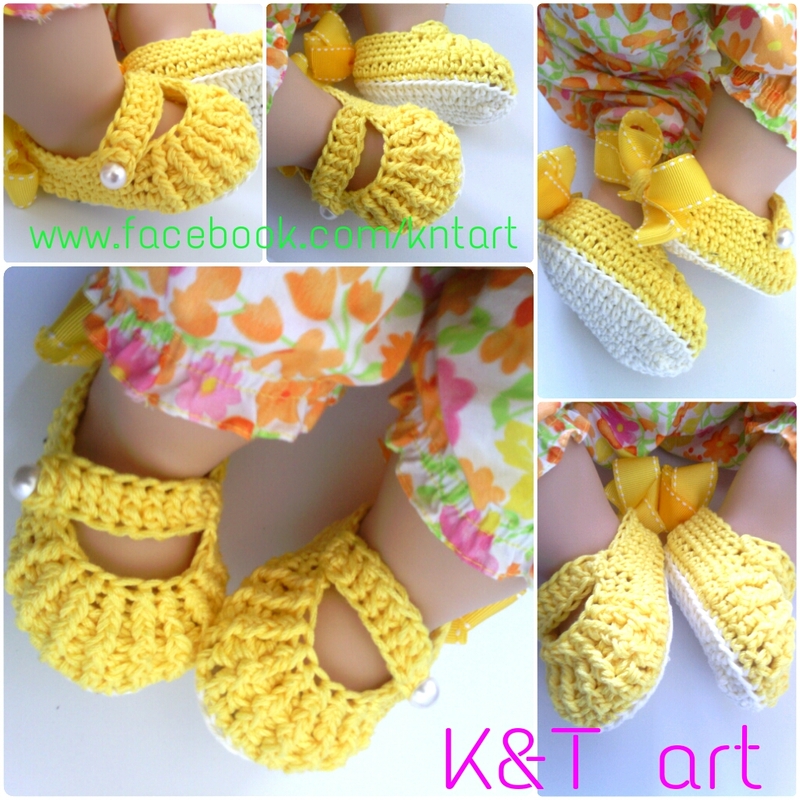 I like crochet booties very much and these are looking incredible. 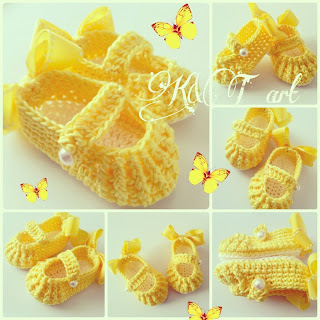 I will definitely make these baby shoes or will buy matching these ones. Hey thanks a lot for sharing this post. I have been using baby shoes since a long time now and it looking awesome on my cute girl. Beautiful i really appreciate your work if you are looking for more do follow Monique Custom Shoes where you can chose multiple colors for shoe, buckle and heel tap, different sizes and shoe types are available to customize. Your blog is very informative and always a pleasure to read. I have become a fan of your precise writing style. Good work! Do visit Artisna once and share your feedback. Is there a video on this because the directions are all wrong.